Everybody loves a quitter when it comes to breaking a tobacco habit, and NGPG is here to help you do just that! Statistics show that smokers assisted by a health care provider have a greater chance of quitting. Call your NGPG provider today and get started on your journey to quit! If you're looking for a primary care provider, please call 770-219-9441, to find the provider who fits your needs. 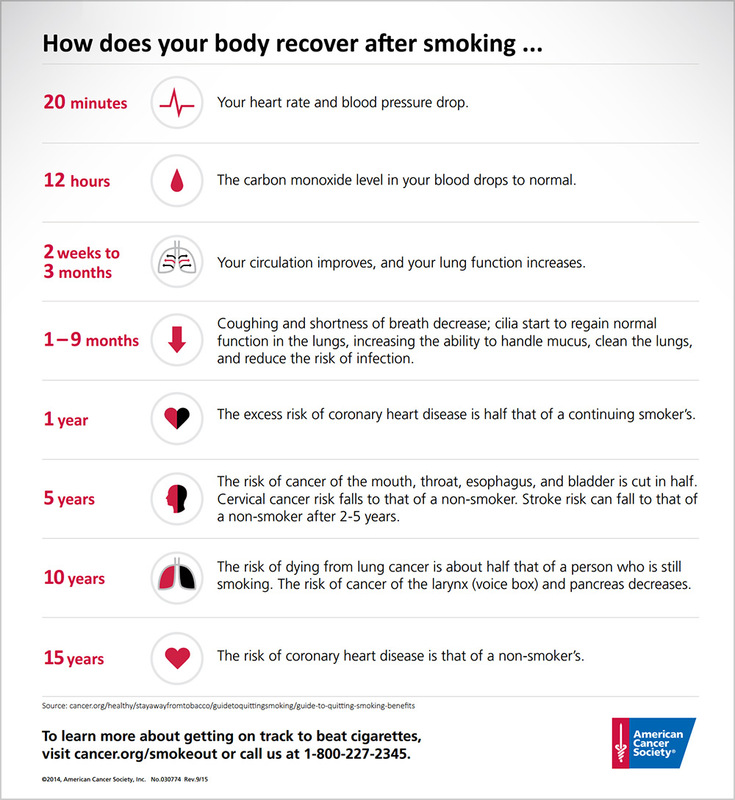 Click here to view resources to help you quit smoking. This is a free, 4-week program, and uses an addiction-based model to help you understand your addiction and learn ways to break the habit for good. For questions about this course, call 770-219-5812. Click here to view a list of our upcoming classes!